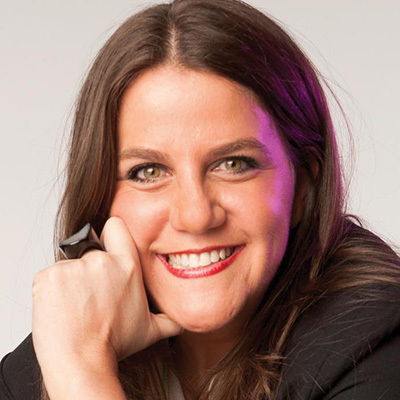 Rachel Shechtman is the founder of STORY, a NYC concept store known for its ever-changing model. A fourth generation entrepreneur, Rachel began her career as a consultant, launching Cube Ventures as a retail and marketing consultancy that advised Bliss Spas, TOMS, Kraft Foods, JC Penney, AOL, and the CFDA. In 2011 Rachel launched STORY as a space that took the point of view of a magazine, changed like a gallery, and sold things like a store. Now a top retail destination, STORY has worked companies including Target, American Express OPEN, and P&G, as well as over 2000 small businesses. Rachel is a frequent speaker on retail and has been recognized by the media including Fast Company’s 100 Most Creative People in Business Fortune Magazine’s 40 Under 40, Crain’s Under 40 and most recently was named Ad Age’s 50 Most Creative. Rachel remains a supporter of emerging business models, serving on the advisory boards of Birchbox, Smarty Pants, MikMak, Bow and Drape, the Director's Council at Baker Retail Center and the American Express OPEN Digital Advisory Board. In 2016, Rachel joined the Board of Directors of National Retail Federation (NRF).